Welcome to Tomorrow's Solutions, LLC, which has been providing custom software for more than a quarter century. Tomorrow's Solutions, LLC is owned and operated by Tamar E. Granor, Ph.D., a consultant and application developer specializing in database applications. Since 1988, Tamar has been working primarily with Visual FoxPro and its predecessors, FoxPro and FoxBase+. She has worked with both large and small businesses as well as non-profit organizations. Tamar has written several books and hundreds of articles about Visual FoxPro and spoken at numerous conferences and user groups. She was a Microsoft Support Most Valuable Professional from the program's inception in 1993 through 2010. 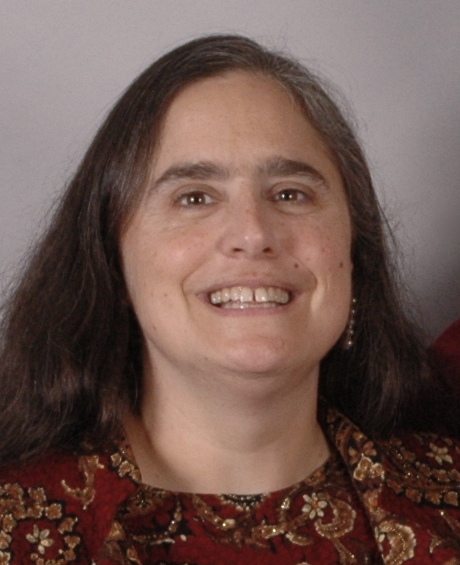 In 2007, Tamar received the Visual FoxPro Community Lifetime Achievement Award. Tamar is also one of the partners of Geek Gatherings, the sponsor of the Southwest Fox and Southwest Xbase++ conferences.